RCIA | Just What Do Catholics Believe, Anyway? And Why? 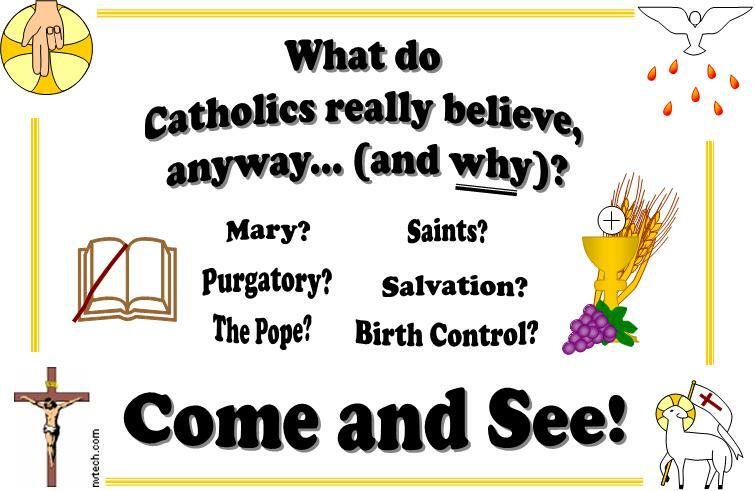 Just What Do Catholics Believe, Anyway? And Why? 1. The What Does it Mean to be Human? Have you been wondering what Catholicism is all about? 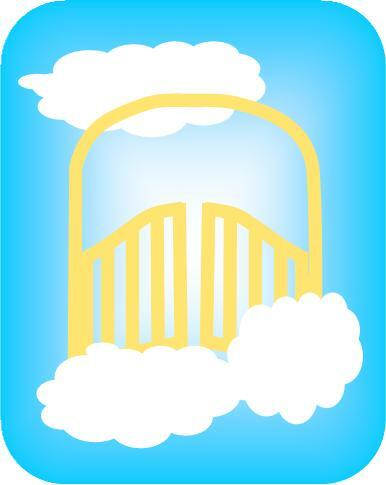 Have you been invited to participate in RCIA & wonder what you’re getting yourself into? Are you a Catholic who wants to deepen your knowledge of your faith? Are you just getting RCIA off of the ground at your parish (or looking to enhance an RCIA process already underway) & looking for resources? If you cannot open Word documents, please leave a comment & I’ll see what I can do to make these files available to you in some other way. 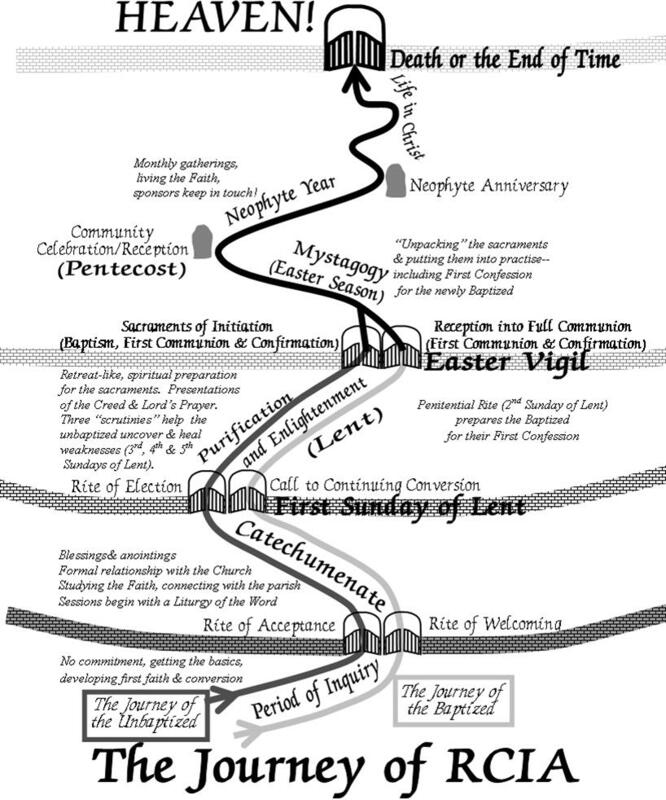 & a diagrammed word scramble on the early family tree of the Bible. to help the information “stick”! Quite simply, Catholic teaching is God’s answer to the deepest longings of the human heart. It’s God’s answer to the meaning of life and His invitation to a whole new way of life beyond anything we could ever imagine. As unbelievable as it may sound, the Catholic life is a foretaste of Heaven on earth. It’s a sharing in the Divine Life of God Himself, that gives us supernatural abilities to live up to our high calling to be saints. There’s a lot of misunderstanding about what the Catholic Church is and teaches, but Catholic beliefs aren’t supposed to be a secret. Jesus told His followers to “go out to all the world and proclaim the good news to all creation” (Mark 16:15). The Catholic Church has used every available form of communication to do exactly that since the very beginning. However, in a society that considers religion “off-limits”, the popular media is not available for proclaiming the good news. Instead, it often proclaims misunderstandings that are mistaken for truth–even by Catholics. In addition, the deepest truths of the very meaning of life–which is what Catholic teaching is all about–are not easily captured in sound-bites. Careful explanation, thought and reflection are needed. Even Jesus took three years (not three minutes) to reveal Himself and His message to His first followers. This is why we’re offering sessions based on Scripture and the Catechism of the Catholic Church–official documents of the Catholic Church–to thoughtfully present and explain the truth of what the Catholic Church teaches about God’s plan of salvation and what it means in daily life. We also strongly encourage daily prayer, so that God Himself can lead. When people asked Jesus about His way of life, He told them to “come and see” (John 1:38-39). He then taught these followers His way of life through stories, teachings, questions and experiences. He gave them opportunities to commit themselves to Him more and more deeply until they could say with St. Paul, “the life I live now is not my own; Christ lives in me” (Galatians 2:20). The early Church followed Jesus’ example, inviting inquirers to “come and see”, teaching them and leading them through stages of commitment to new life in Christ. This, in a nutshell, is RCIA. adapted to meet today’s needs. We meet for weekly 1½ hour sessions of prayer, song, Scripture reading, presentations and discussions about what it means to be Catholic. come alongside to offer one-on-one support and guidance. Respectful questions are encouraged (and answered!). These sessions are free and open to everyone. to spiritually prepare for these commitments. RCIA is a process of initiation, and one can go on to become Catholic if they want to. the eternal, abundant life of joy we call HEAVEN! Enter your email address to Click to Enter your email address receive notifications of new posts by email--it's free! As RCIA coordinators, we strive to pass on the deposit of the Roman Catholic Faith in all its beauty and challenge, grateful to the Holy Spirit for working through the Magisterium to preserve this faith inerrant for over 2000 years. would be for me to <strong>pay </strong>for the privilege of blogging. Biblical Wall Maps Reasonably inexpensive wall maps of places in the Bible–very useful for illustrating Bible stories!